Are you on Instagram? If so, let’s be friends! 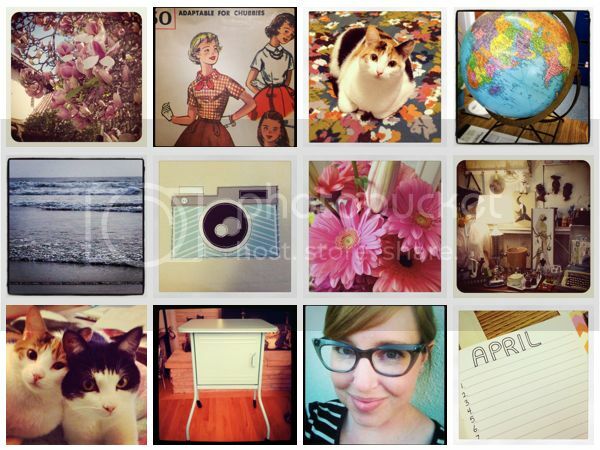 I’d love to follow some of my fellow bloggers and vintage aficionados. My username is scavenger_hunt_mel. See you there!